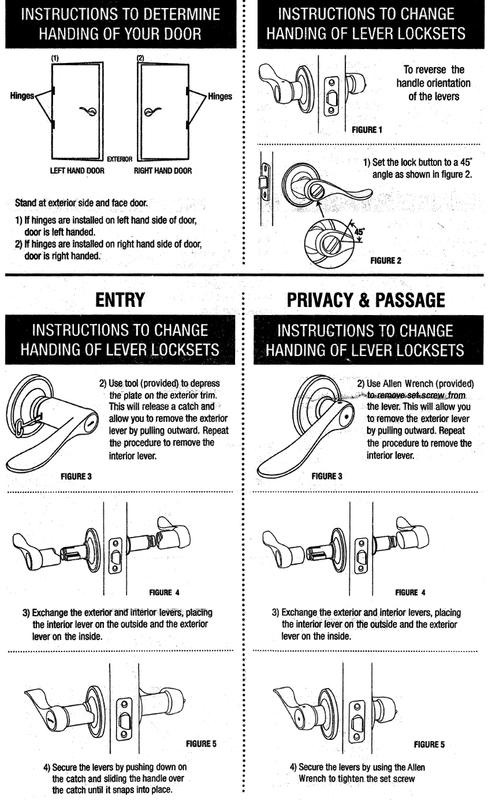 When buying entrance door levers and dummy levers, you need to know if you want left-handed levers or right-handed levers. To determine which sided levers you need, stand on the outside of your door (keyed side), and look at the side that the door is hinged on. If the door is hinged on the left, it is a left-handed door. If the door is hinged on the right, it is a right-handed door. 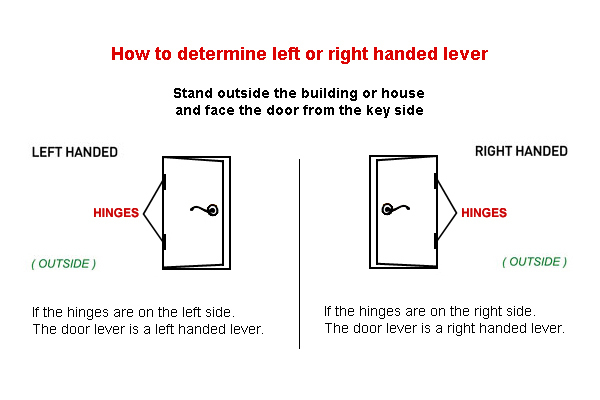 A note about Handlesets with door levers: Even though the lever is on the inside of the house, you still stand outside of the house to determine door handing. This only applies to select entrance (keyed) levers. Bedroom, bathroom, and closet levers are reversible. 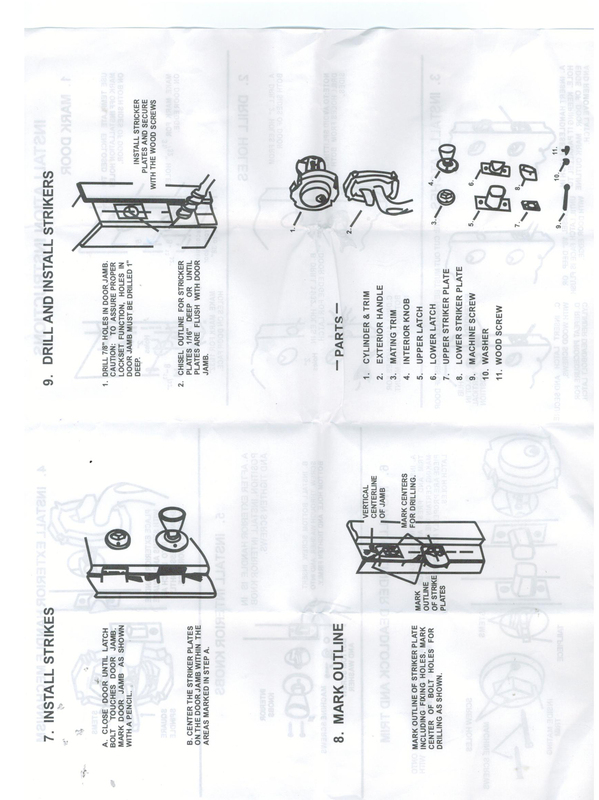 Unscrew the two levers by the small metal bar in the small white tool box. Switch the levers and screw back. 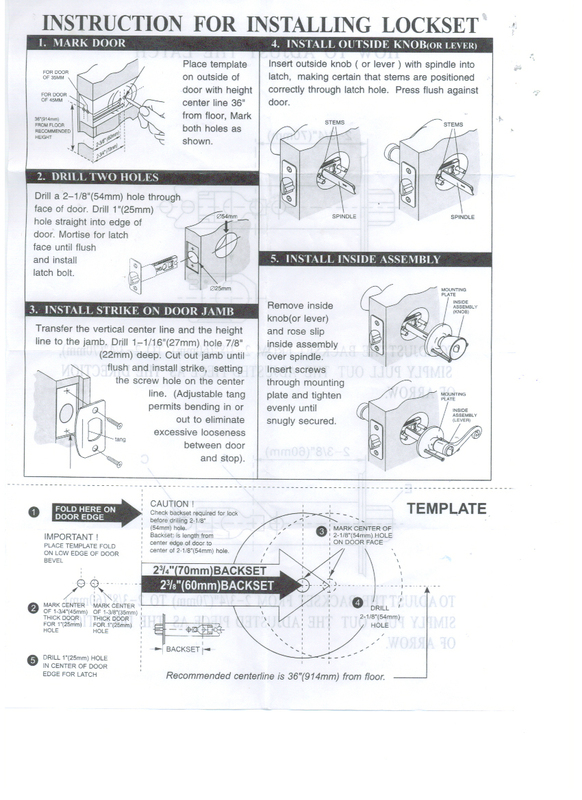 Unscrew the lever by small metal bar. Flip left to right or right to left. Flip again from inside to outside. Screw the lever back. We offer three different types of keys: keyed differently, keyed alike, and master key. If you have any special requests, please contact us and we will do our best to accommodate. 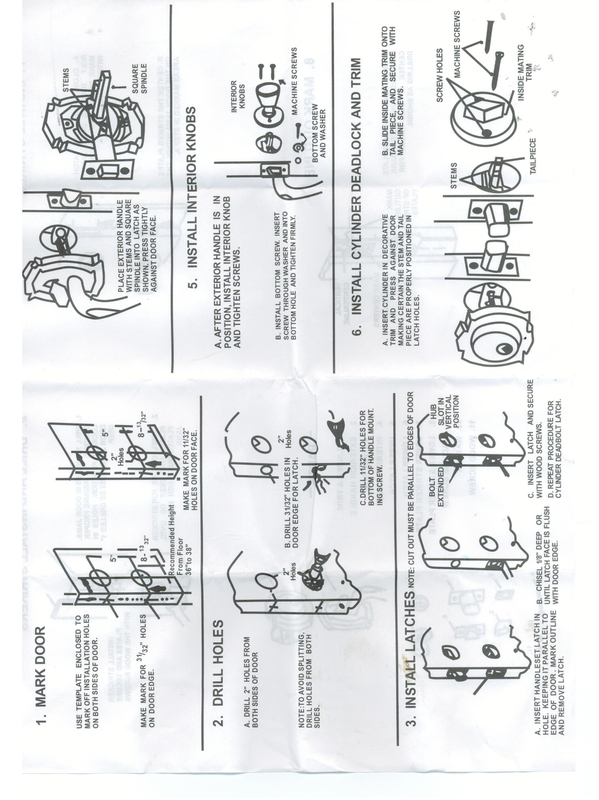 Each keyed knob, lever, or deadbolt where you choose “keyed Differently” will be keyed with a different key (double cylinder deadbolts are same key on both sides). Each keyed knob, lever, or deadbolt where you choose “keyed Alike” will be keyed to use the same key. Each keyed knob, lever, or deadbolt where you choose “Master key” will be keyed with a different key for each locks and same master key for all the locks. 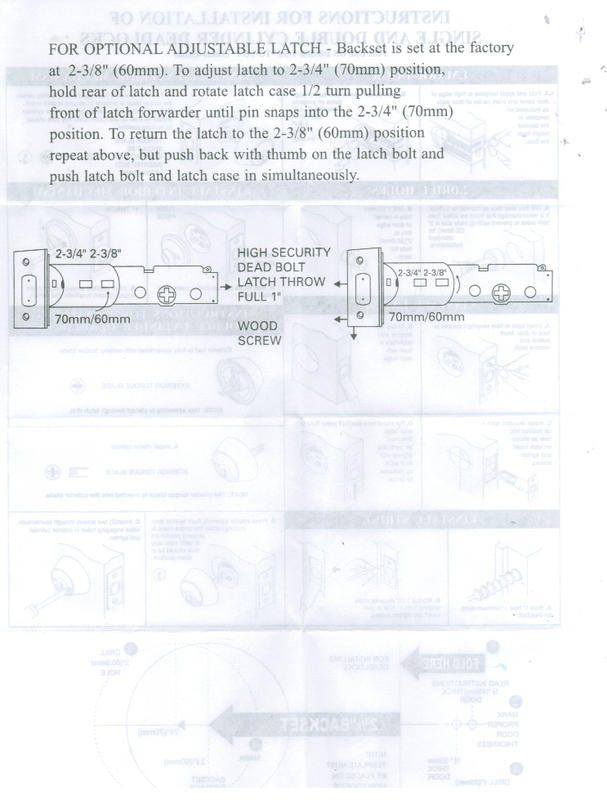 What is Backset and how do I determine the backset for a door lock? 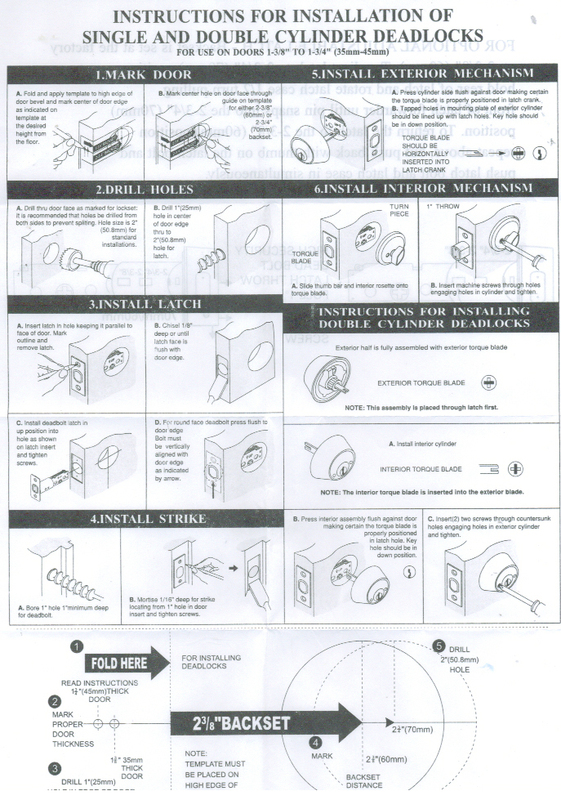 Measure from the edge of door to the center of the bore hole or the lock body that you are replacing. 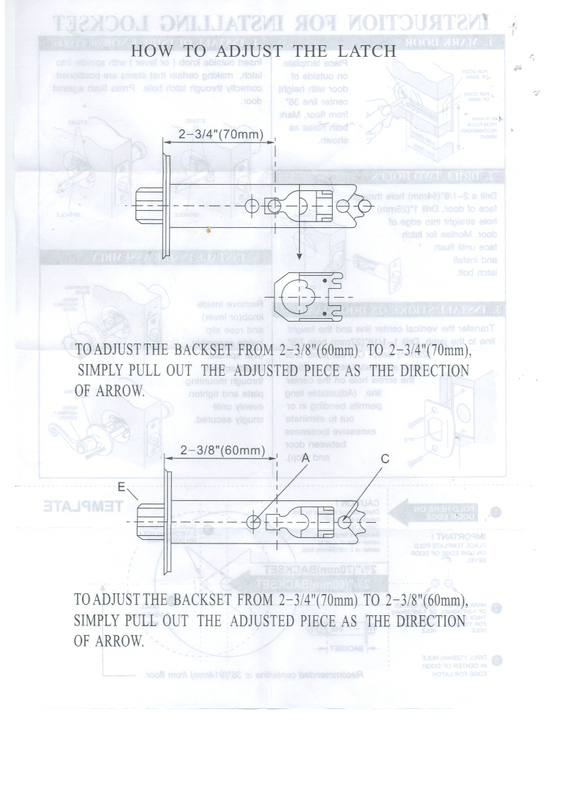 Most backsets are either 2-3/8" or 2-3/4". What is the difference between satin nickel and brushed nickel? The Satin Nickel finish is nickel plating on brass that has been lacquer coated and made to appear dull. Satin Nickel is sometimes referred to as brushed nickel. It is similar in appearance to brushed stainless. Home Services Directory Contractor referral directory with a collection of articles and tips on home improvement, domestic services, home buying and selling.